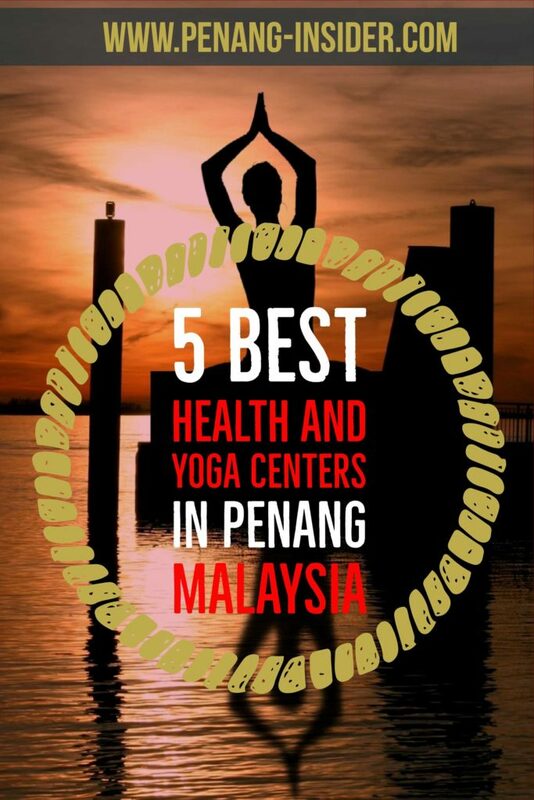 These 5 Penang Health centres go beyond the obvious and are perfect options for yoga, stretching, relaxation and even flotation therapy in and around George Town. Penang is known around Asia for being a perfect retirement and medical tourism destination. Few seem to remember, however, that Penang health centres are also plentiful, and always make for some rewarding time away from Penang food, the shopping malls, the bustle of George Town, the island’s incredible festivals and even exploring the hiking trails of Penang Hill. 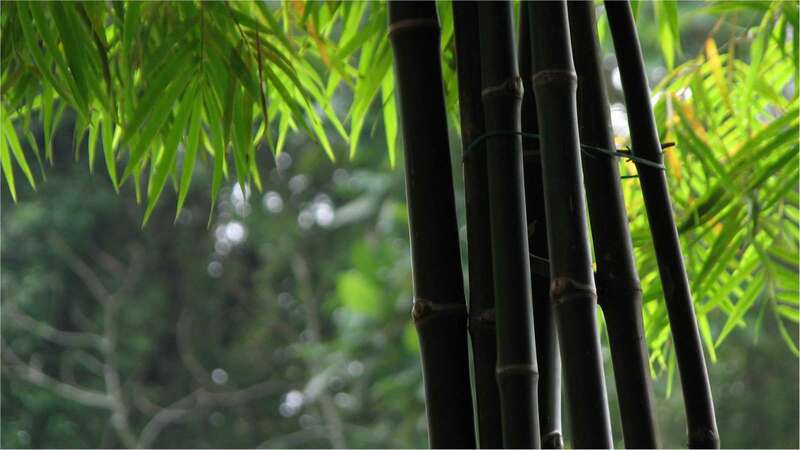 Here you have a selection of 5 of the most interesting Penang health centres and spas, some that we believe go beyond the obvious, and where the focus really is on finding a better mind-body-soul balance. Please note then that this list excludes the more traditional, massage and spa-focused health centres in Penang — those that can be found annexed to most hotels, the foot massage parlors, and the like — and instead, tries to highlight only some of the most interesting, valuable, and even luxurious places to find relaxation, unwind participating in yoga sessions and stretching, and even try some special health activities, such as flotation therapy. All in Penang, and for modest prices. This gets the number one on the list because it is also Malaysia’s first (and only) flotation therapy center. For one time, a Malaysian first is not in Kuala Lumpur , but in the heart of Penang. Float for Health provides the therapeutic service of floating, a type of holistic spa pioneered in 1954 by American neural scientist John Lilly. It’s described as the closest thing to drifting in outer space that one can experience on this planet. Free from gravity and external stimulation, guests relax in a meditative state that melts all sensations from the outside world. You can listen to soothing music, or float in serene silence in your private, spa-like room, enjoying total darkness, or customizing lighting to fit your mood. Each of the four luxury float rooms contains an extra-large tub with 500 kilograms of Epsom salt dissolved in 250 gallons of water and heated to 34 degrees Celsius. Clients don’t need to bring anything but an open mind. All floating necessities such as towels, earplugs, hair dryers etc. are all provided at the center. Tea and refreshments are provided in the “after float lounge” after each session. Please note that pre-booking is required, normally around 8–10 hours before scheduling an appointment. Booking Tip: You can enjoy 60-minute float sessions at RM100 only when visiting in off-peak hours, 10 am to 3 pm, from Monday to Friday. 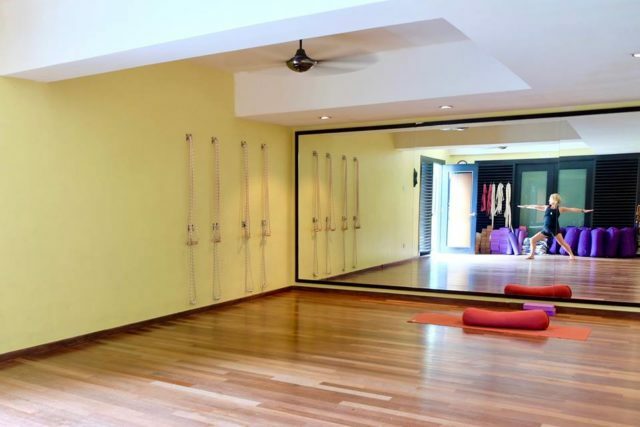 This long-running yoga studio in an attractive shophouse in George Town’s city centre is perfect for both short and long-term stay visitors to Penang. It’s just a 5min walk from most accommodation along Chulia Street, Love Lane and Muntri. Classes are small and run by enthusiastic iyengar-style yoga teacher Su, who’s loved by her students for the attention and care she puts in helping each one develop the maximum benefits of body stretching. This special school of yoga places attention on detail, precision and alignment in performing the right posture (asanas). By correctly developing the asanas, students increase their strength, flexibility, and stability. You can also follow Kundalini yoga classes – a school of yoga based on Shaktism and Tantra schools of Hinduism, which favor meditation, chanting mantras and yoga asana – on Tuesday morning from 10.30 am to 11.30 am. Business Hours: Classes are at 11 am on Mon, Wed, and Thurs, and at 6.30pm on Tue. It’s recommended to contact the centre and book before your visit. As the name suggests, this is perfect a “space” to come unwind and find yourself. Located on the lower ground floor of a building along Tanjung Bunga’s coastline, this white-tinted, wooden floored room offers several interesting health activities to soothe both body and mind. Beside traditional yoga sessions (RM45 for walk-ins), they have prenatal and childbirth classes, stretching sessions, chakra yoga, and yoga for kids. Also, there are Kundalini Yoga classes on Saturday Morning from 9 am to 10 am. One interesting and special activity is the “inner dance”, or the heightened state of awareness that comes from laying down, relaxing, and letting everything go. It helps “unlearn” the mind conditioning that keeps us in fear, anxiety, self-doubt, and depression. 2-hours group sessions cost RM80, but you can also pay a bit more for a private class. Yoga and food should not be supposed to be together, but they marry pretty well here, inside the eclectic art space Hin Bus Depot. The cafe’ has zesty plant-based Whole Foods, but for this time, you should be more concerned with the series of yoga classes on offer here. The philosophy is to “build relationships with customers and form a community where people come to hang out and socialize with like-minded people, as wellness and healthy living are for everyone”. 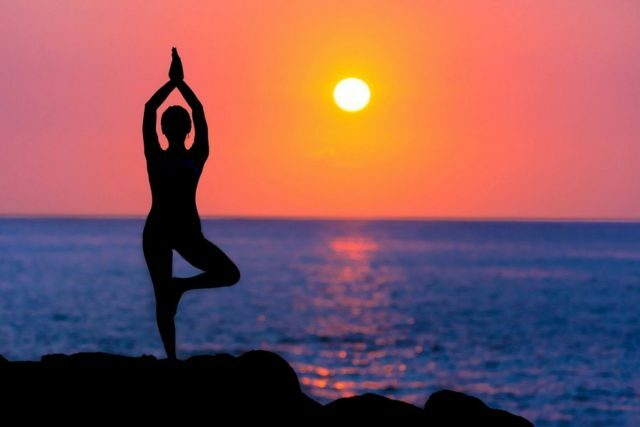 The yoga classes take place directly in the space, and the schedule changes monthly, so please check their website in the link below before you set off. It’s RM25 for each walk-in session you decide to attend, or you can pay RM230 for 10 classes spread over a period of 2 months. The idea of taking a sauna in tropical Penang may put most readers off (it’s hot!) but we have found one hidden jewel here. Aromatic steam bath, with separate female and male rooms, set in an intimate and simple building right opposite the exquisite Buddhist sanctuary Bodhi Heart. It’s nestled against a viridian hill slope, in a relaxing green location between Jalan Mount Erskine and the Botanical Garden’s eastern forest. Guests can come any day of the week roughly between 9 am and 6 pm, and stay as long as they wish. Right outside the sauna building, there’s a quiet and convivial garden with chairs and loungers, where guests can relax in-between sessions. Herbal and Chinese tea are provided free of charge. There are changing rooms with private lockers, bathrooms and showers. You just have to bring a swimsuit and a towel, and you’ll be all set to open your pores and…perspire. The best thing? You pay by donation leaving your offer in a box hanging near the entrance. Did you love it? Don’t be stingy then, as the whole operation relies on guests’ contributions. FOUND ME USEFUL? PLEASE PIN ME TO YOUR PINTEREST BOARDS! Sorry to hear that Michael! Our experience was quite different, and I suggest you get back in touch with them to clarify what happened. You may have come when the instructor was away…anyhow, thanks for reporting your (negative) feedback.